There’s probably no better way to get to know someone than by sitting down and sharing a meal together. Supper Seven is an intentional ministry to give you a unique opportunity to get to know different people in Westheights Church. You may be paired with people you know already or barely know. Nonetheless this ministry desires to foster growth and build bridges with others. It’s a chance for people in the church to get to know each other outside of the Sunday morning experience—to fellowship together in a relaxed atmosphere. 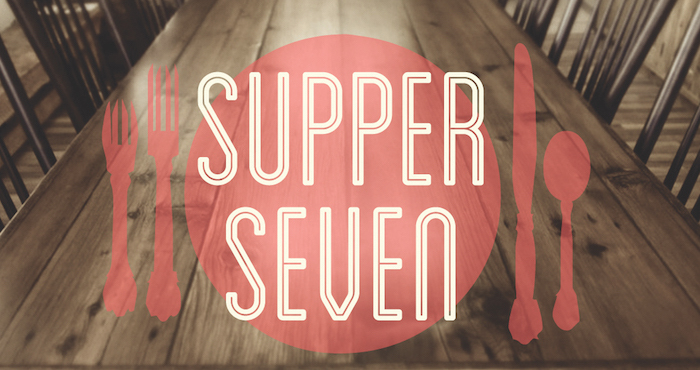 So sign up for Supper Seven and get better acquainted with those with whom you worship and serve. Look for more details and sign-up sheets in the church foyer this Sunday! Suppers are scheduled to take place on Saturday, February 1st, 2014. Main meat course and hot beverages provided by host; vegetable/salad, dessert, or rolls and juice by others. 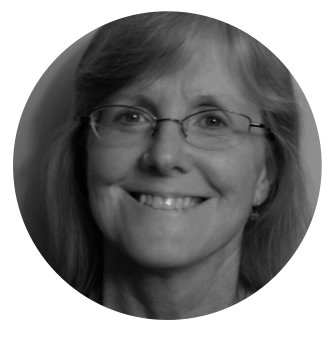 Beth Kreutzkamp will contact the host to discuss details. Deadline for sign-up will be Sunday, January 26. If finding childcare is an issue, families are welcome to bring children (please indicate on the sign-up sheet). Questions? Contact Beth Kreutzkamp directly or email the church office.